Julie Voisard has supervised all accounting, payroll and recordkeeping functions since the firm’s inception in 2002. 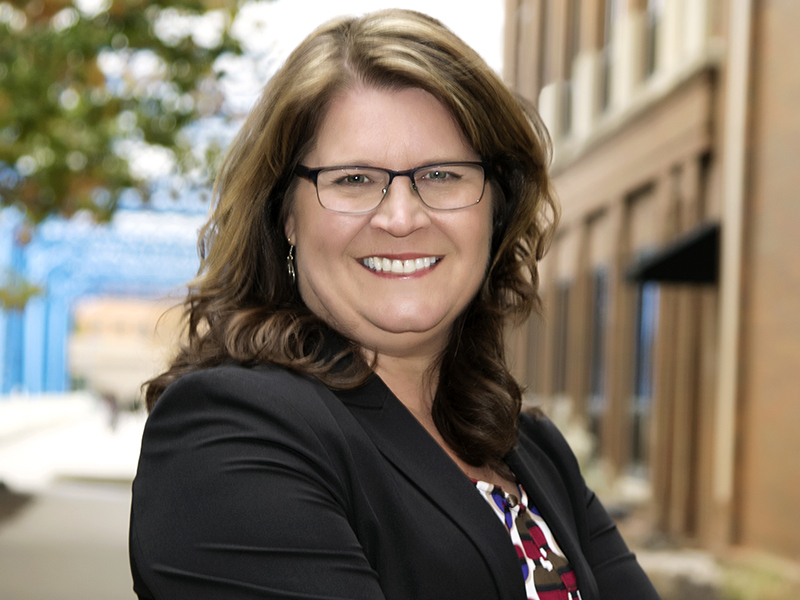 Prior to joining the firm, Julie worked in managerial roles with Georgia Pacific Corporation and Menasha Corporation, as well as tackling the challenge of being a stay-at-home mother. She graduated from Bowling Green State University earning a dual degrees in Production and Procurement Management. Julie is married with three daughters and enjoys skiing, camping, reading, yoga and spending time with her family. She is also an active member and volunteer at her local church.